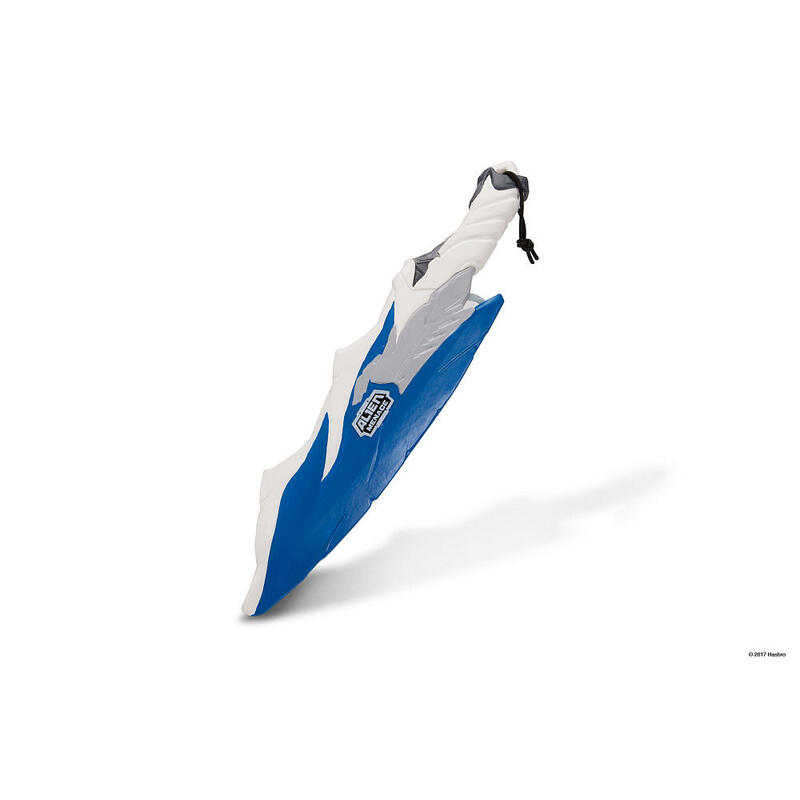 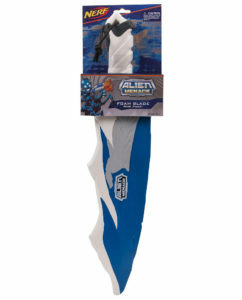 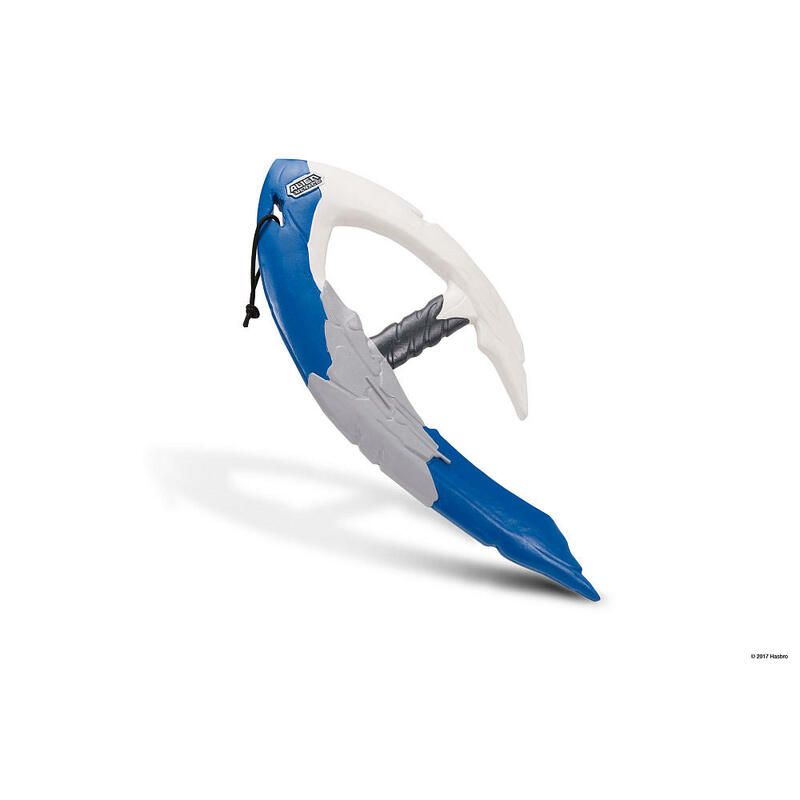 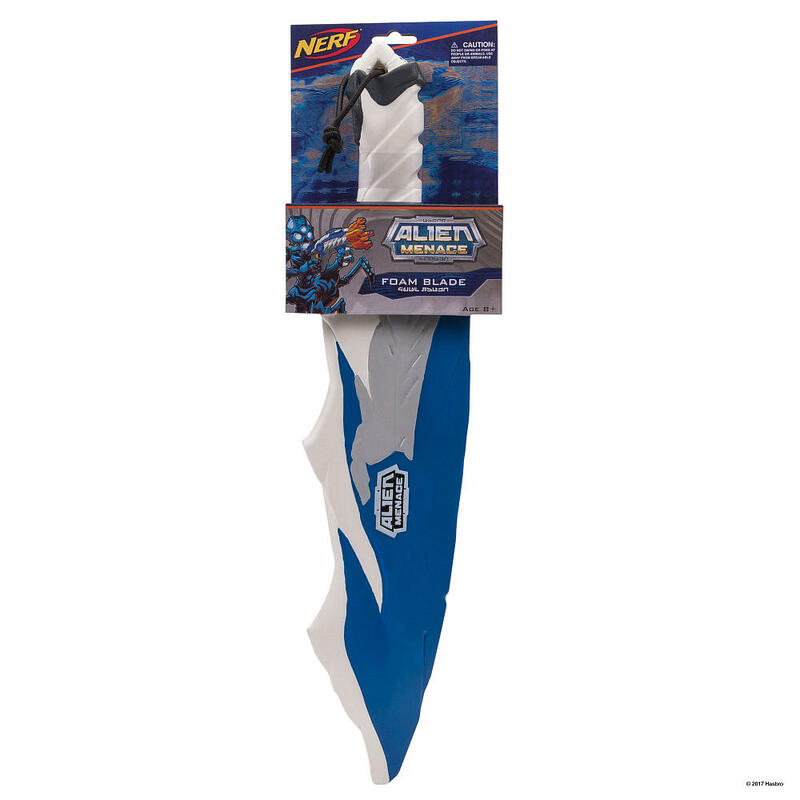 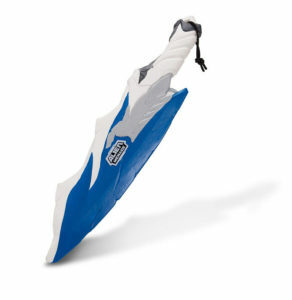 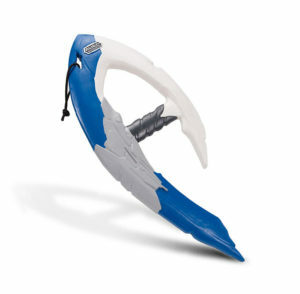 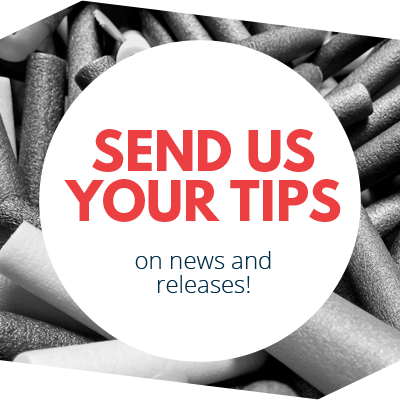 Nerf News: Alien Menace Melee Weapons listed on Toys R Us! 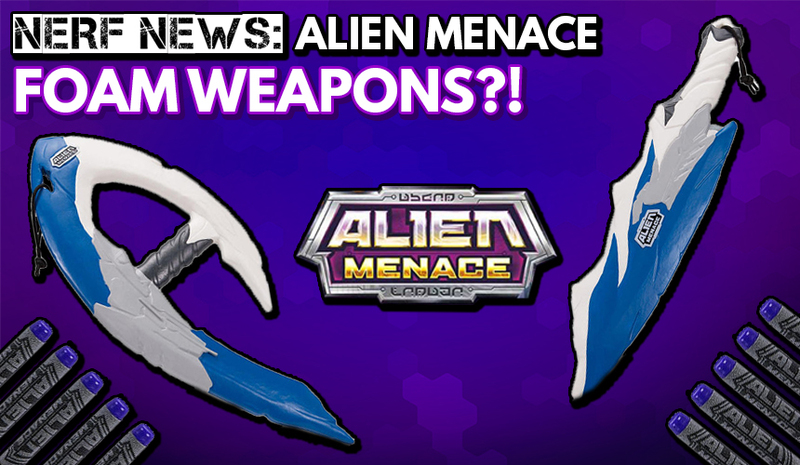 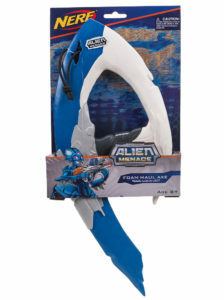 After being launched in 2016, we haven’t really heard much from the Alien Menace line – however Toys R Us has just recently added two new Alien Menace foam weapons to their online store. 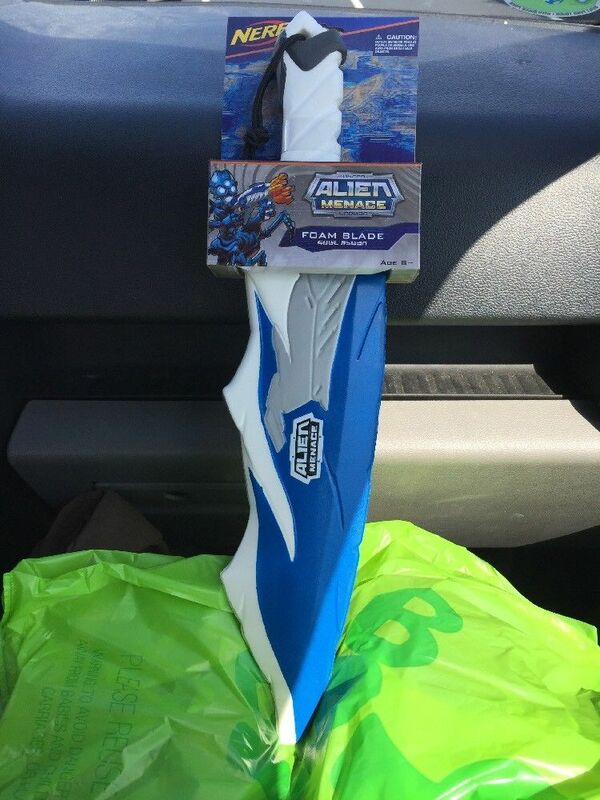 I would’ve prefered seeing some giant, epic alien demolishing blaster, but hey it’s something. 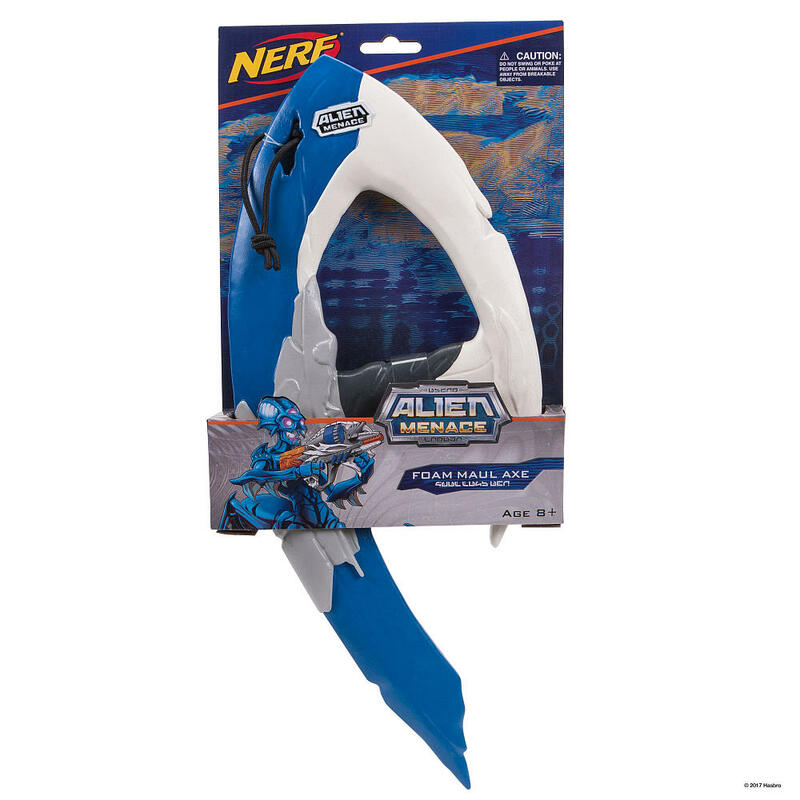 Protect the planet from an alien invasion with the NERF Alien Menace Foam Maul Axe! It’s light weight and features an easy grip handle so alien fighters can take this axe to the farthest reaches of the galaxy in the quest to stop the aliens! 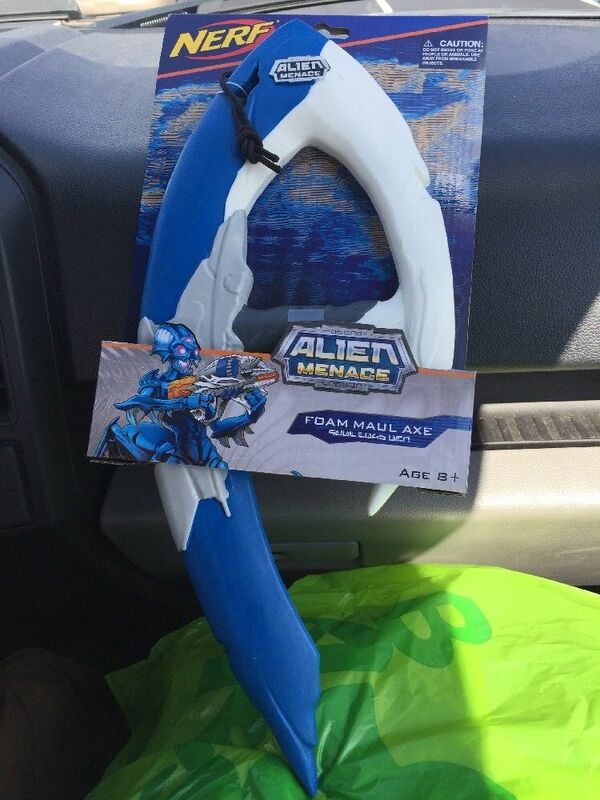 Someone is already selling the melee weapons on ebay. 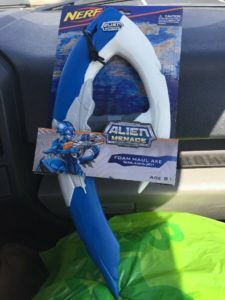 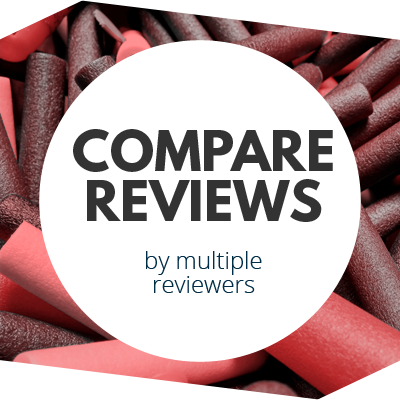 This entry was posted in News/Updates and tagged alien menace, blaster hub, foam weapon, melee, nerf, nerf news, news on August 16, 2017 by JJ Reviews.